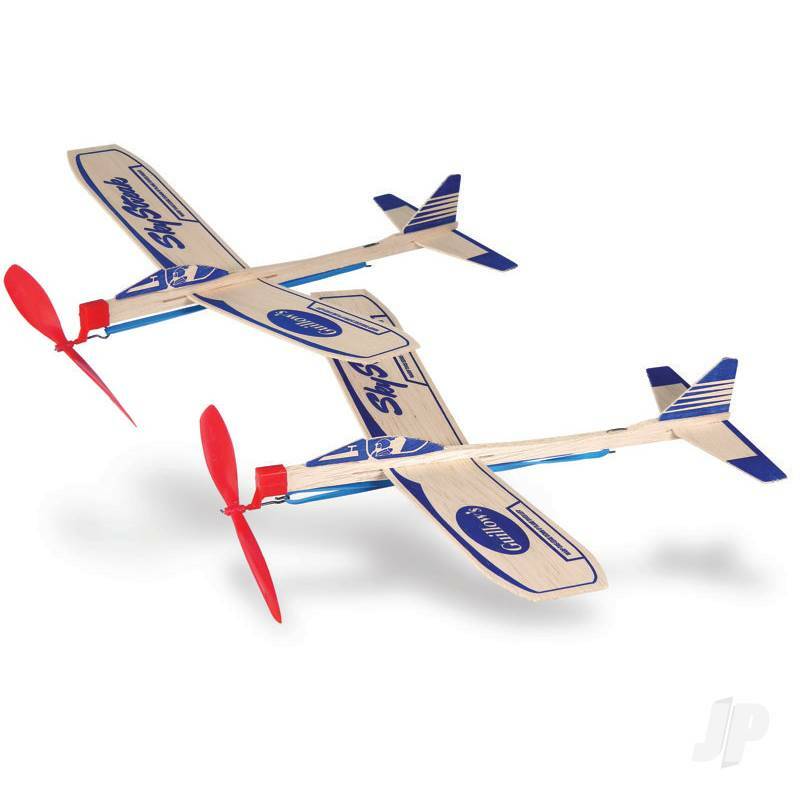 Fun, inexpensive and easy to build balsa wood toy airplanes. Go together in minutes but provide many hours of back yard entertainment. 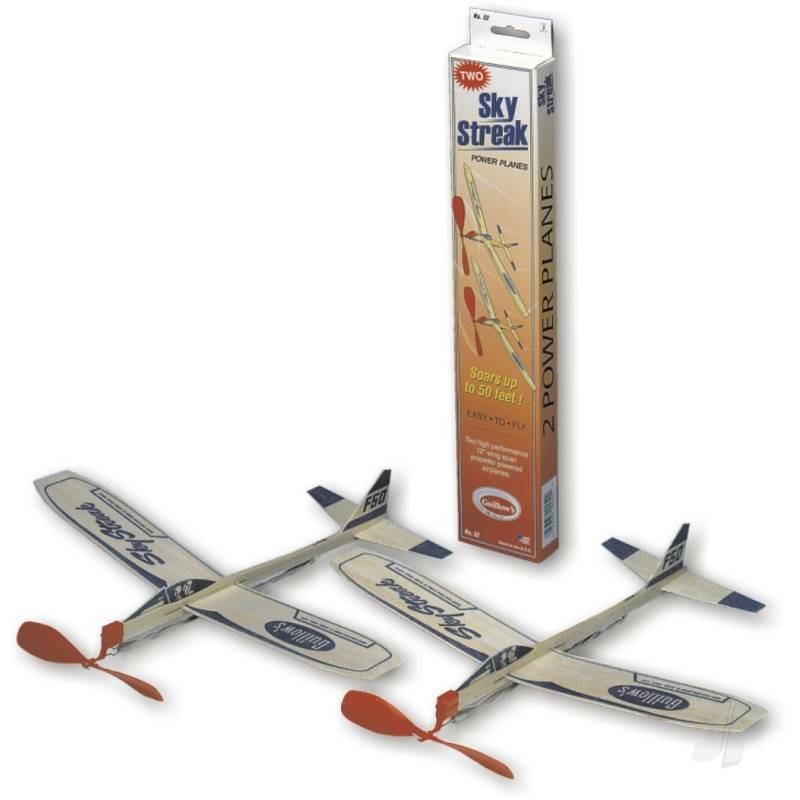 You can also find more similar products in the Guillow brand store in Flying Toys/Balsa Airplanes & Motorplanes.